Macquarie Alarms and Security is a locally owned company and employs in excess of 25 local people. Our alarm monitoring partner Onwatch is prompt, courteous and helpful. Graded A1 to Australian Standards, Onwatch are setting a new benchmark in the industry by the innovative use of technology and high levels of customer service. With 10 full time, qualified security technicians we are able to address your technical needs quickly and efficiently. 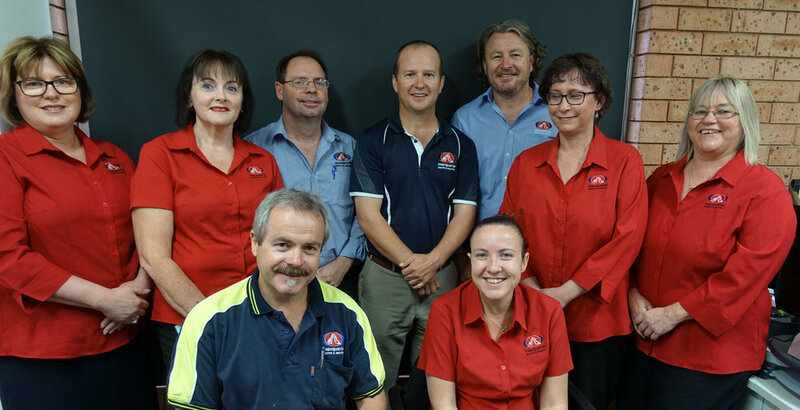 Our management team, based in Dubbo and Orange are ready and willing to listen and act upon your needs. Having serviced the central west for many years we are equipped to continue to provide our service as seamlessly as possible. Point to point monitoring of your alarm at a fixed price. No extra phone call charges and the extra security that GPRS devices provides. Choosing a security service provider is an important decision. The safety and security of you, those you are responsible for and your assets can’t be taken too lightly. Macquarie Alarms have demonstrated an ability to provide the peace of mind customers want and deserve. Macquarie Alarm’s Services are provided at affordable prices to the customer while at the same time meeting their social and legislative responsibilities. Commitment to developing the business and the people in it for the benefit of all stakeholders is the cornerstone of its continued success. The right choice is Macquarie AlarmS & SECURITY.